Our Pastors have called us to be a praying church. 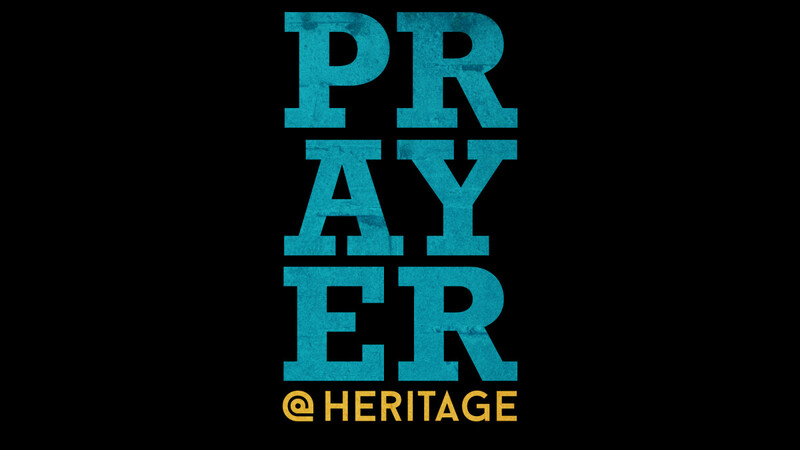 Join us, as we pray for the ministry of Heritage and those a part of our family. We meet in the Auditorium and you can come and go as you please or stay as long as you want. We would love to pray with you!